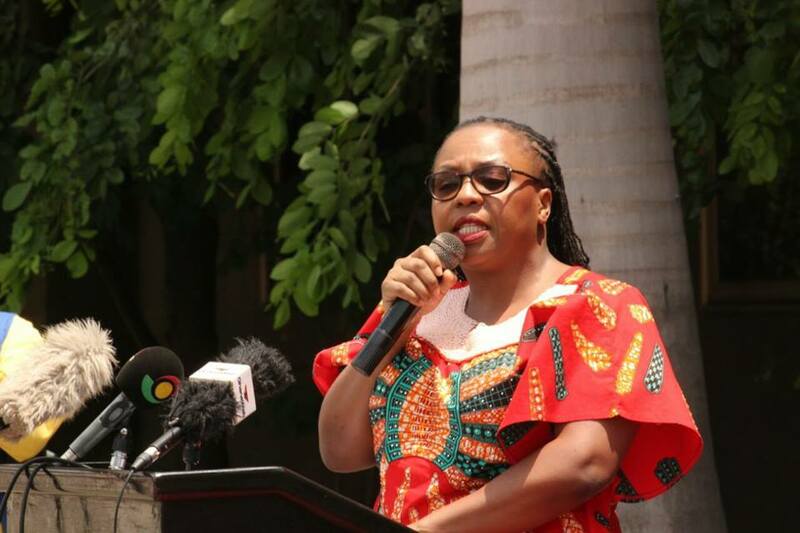 The Ama Ata Aidoo Centre for Creative Writing, at the African University College of Communications opened with a colourful ceremony in Accra, Ghana on March 16, 2017. 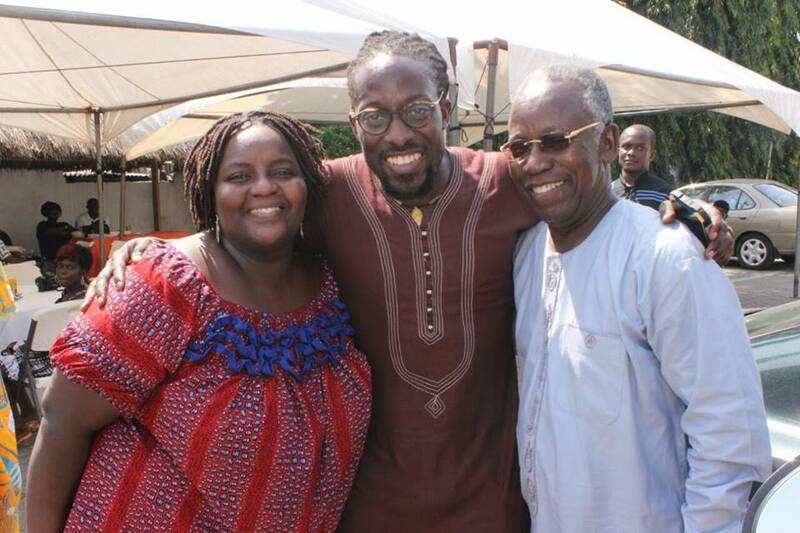 Poet and writer Nii Ayikwei Parkes is the director of the new centre. The African University College of Communications (AUCC) founded by former Ghanaian minister Kojo Yankah is a private tertiary institution dedicated to the study of communication and business. 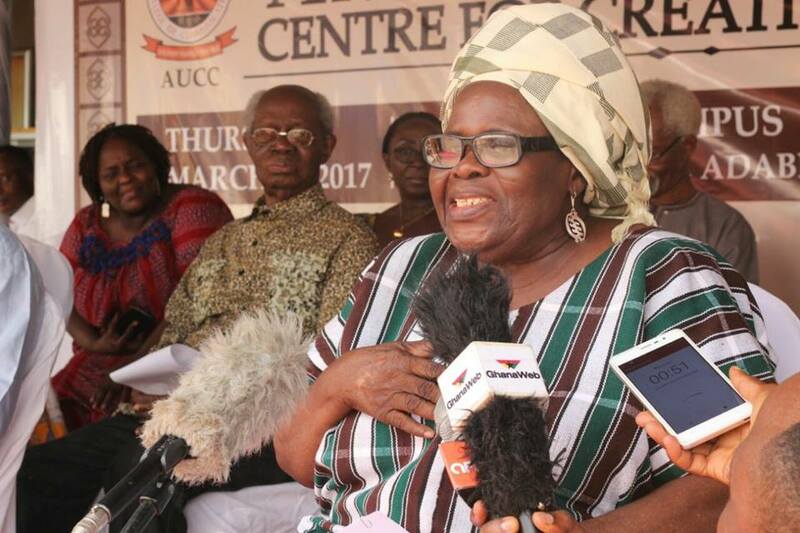 The institution named its new centre for creative writing, the first in West Africa, after one of its most decorated daughters Ama Ata Aidoo. Ama Ata Aidoo, for the few visitors on this blog who don’t know, is one of Ghana’s most known writers with poetry, plays and books read all over the world. She is the recipient of many awards including The Gurrey Prize for Poetry, the Nelson Mandela Award for Poetry, and the Commonwealth Writers’ Prize. She is the founder of Mbaasem Foundation, an organisation to promote the work of Ghanaian and African writers. Ama Ata Aidoo who is a feminist that centres women’s experiences in her books was also a Minister of Education in Ghana under the Jerry Rawlings administration. The ceremony attended by many of the most respected folks in the Ghana academic and creative community was addressed guests like the founder of the university Kojo Yankah. He assured the audience that the Centre for Creative Writing was a not-for-profit unit of the AUCC, and all the funds raised or endowed to it would be used exclusively for the promotion of its activities. Nii Akyikwei Parkes, who has been covered quite a bit on this blog is the director of the Centre and his remarks centred around grounding and the global South. Also making an address was Kinna Likimani who stated that everything about Ama Ata Aidoo, her Pan-Africanism, her feminism, her storytelling, her experimentation with form, everything is 100% Ghana made. 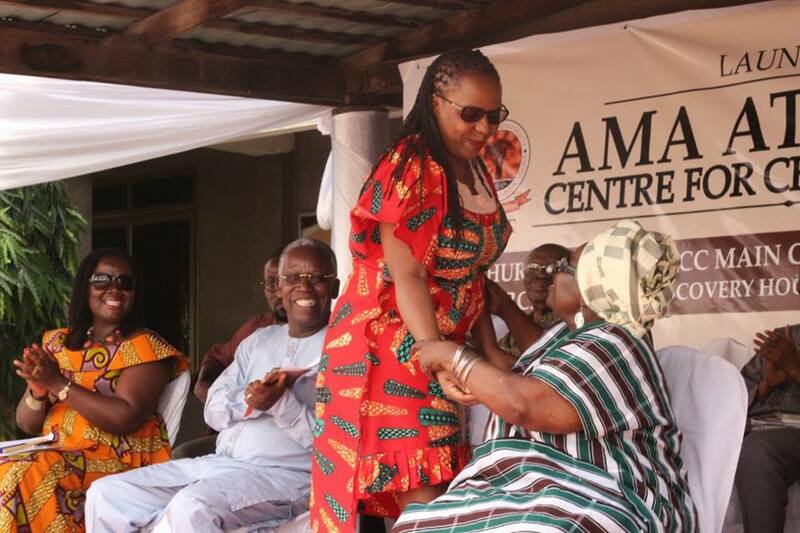 The star of the occasion Ama Ata Aidoo expressed gratitude to the AUCC for the honour and also expressed appreciation to the individuals who had contributed to her success, thereby dedicating the occasion to her parents. P.S. All posters and communication on the event were properly spelt. Protest does work.